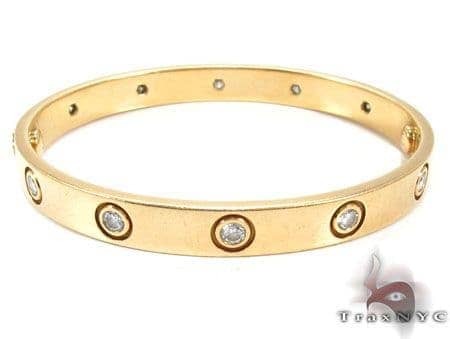 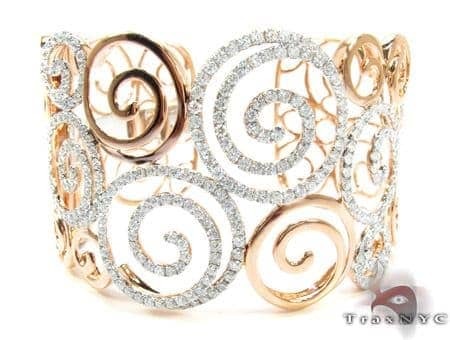 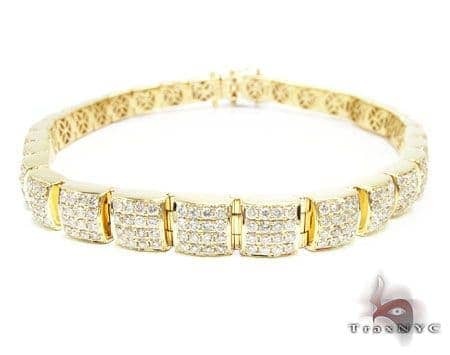 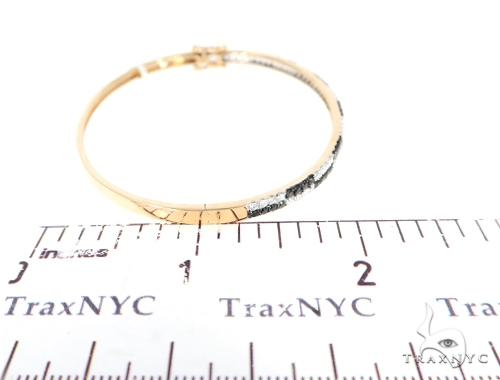 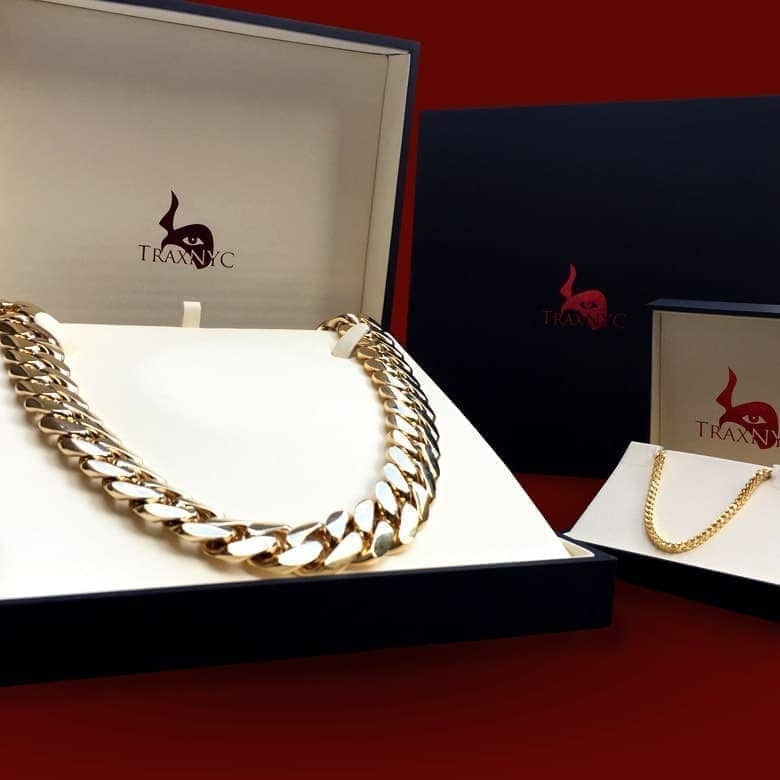 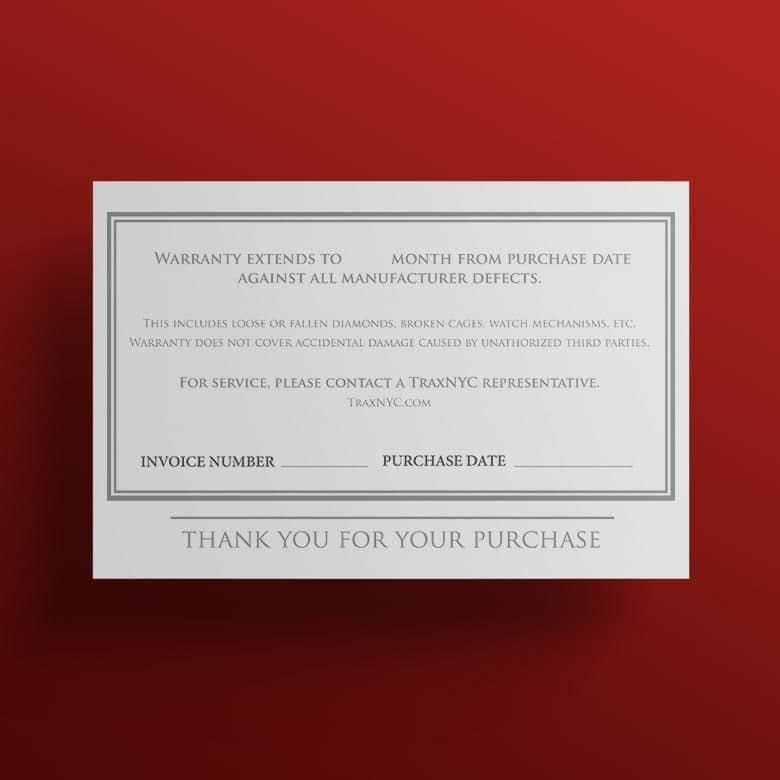 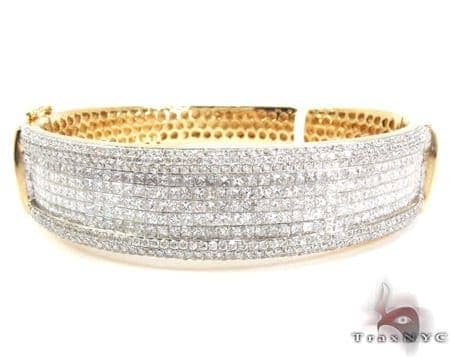 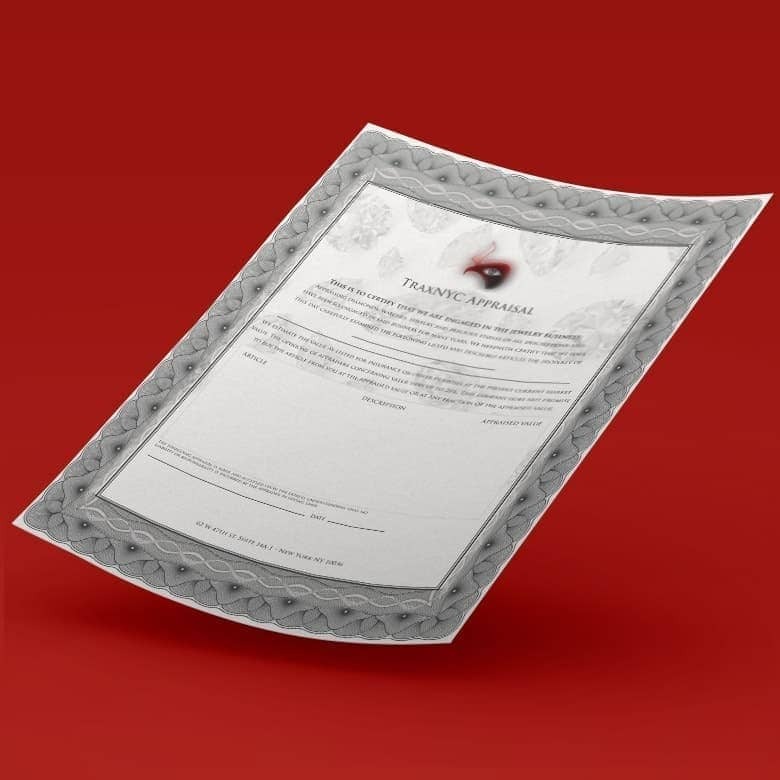 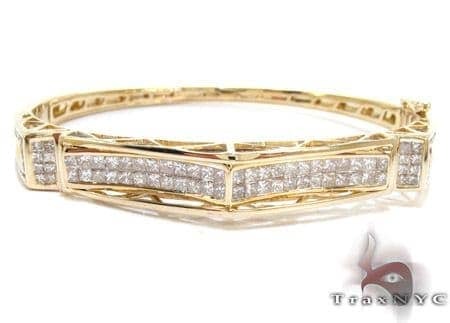 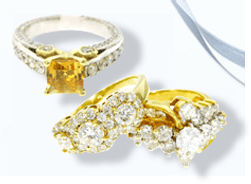 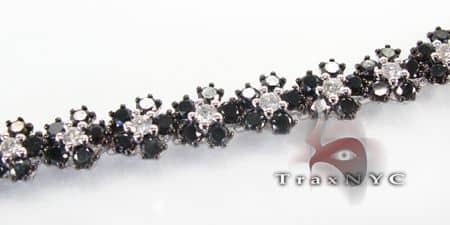 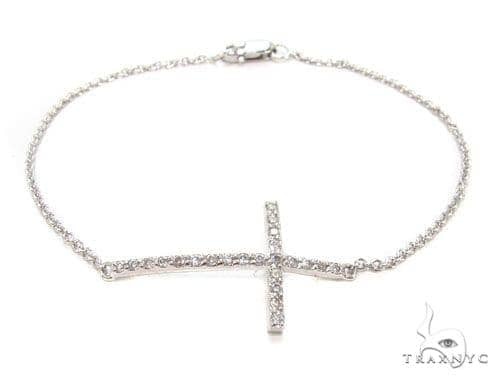 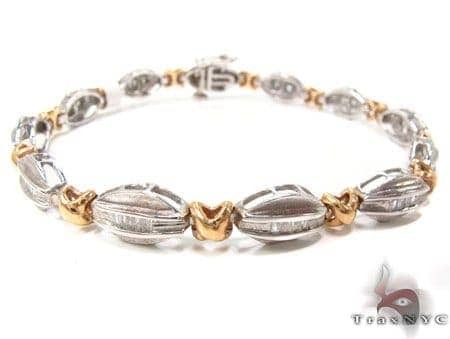 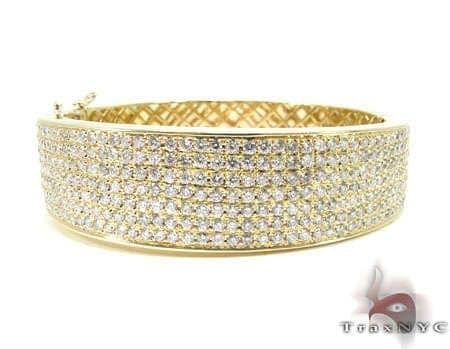 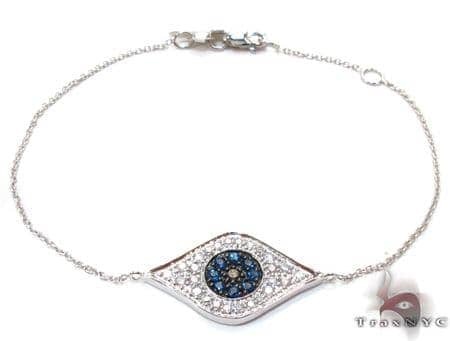 Belonging to TraxNYC's luxurious repertoire of Bracelet, this masterpiece is crafted with the utmost care and skilled craftsmanship to bring you the very best. 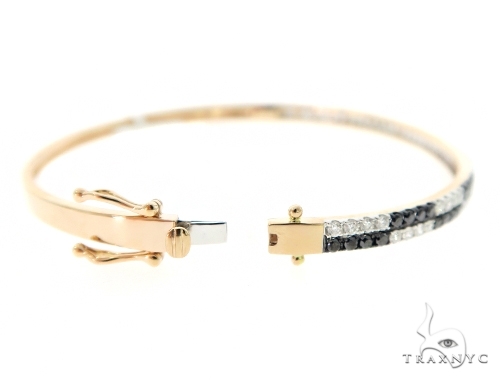 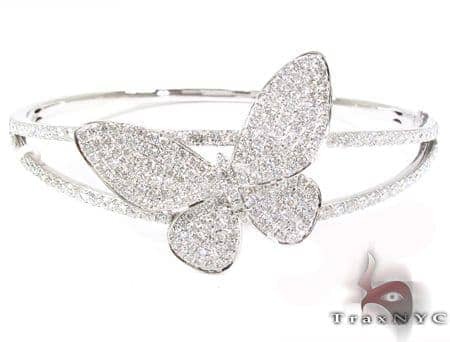 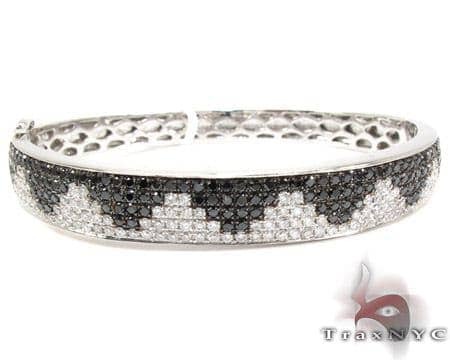 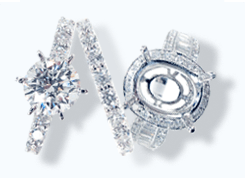 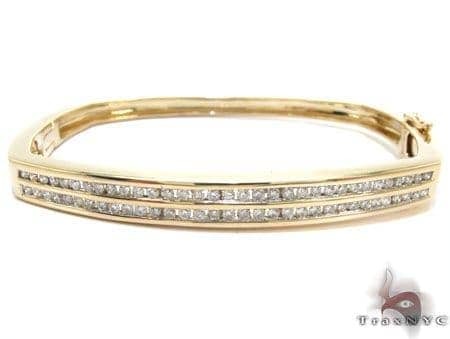 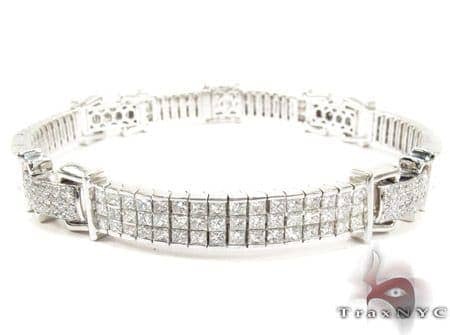 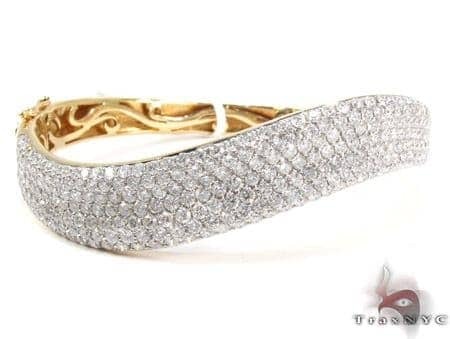 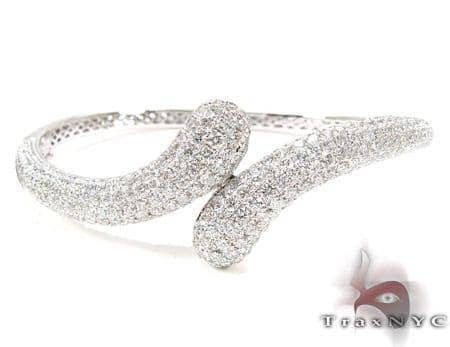 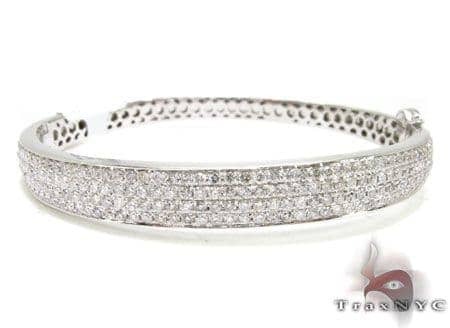 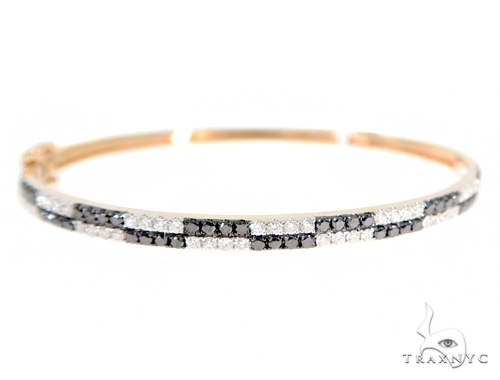 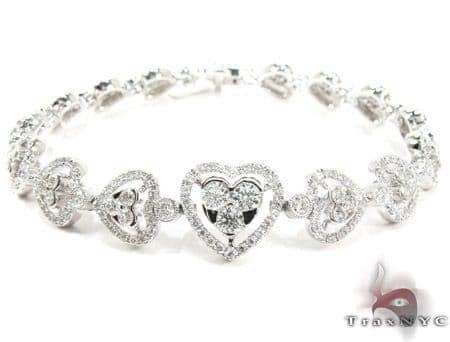 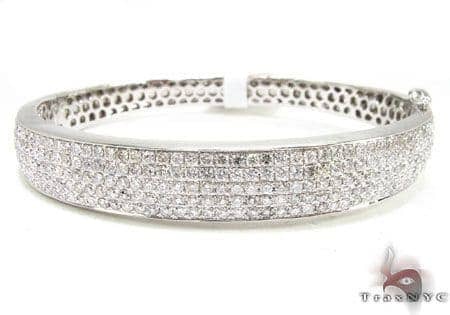 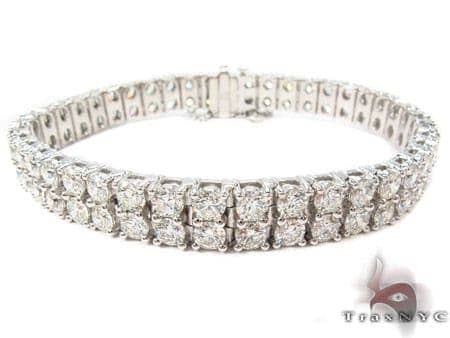 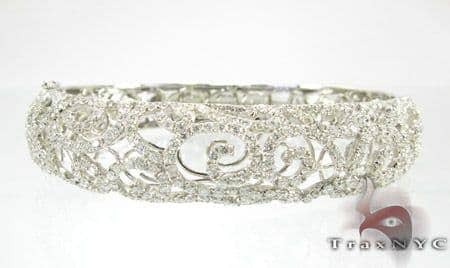 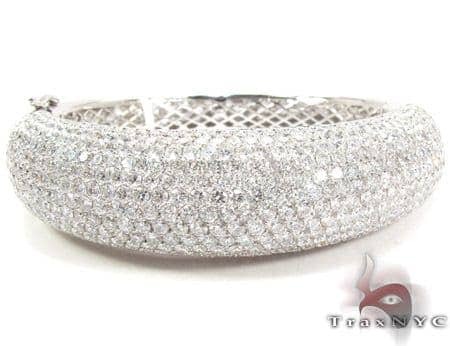 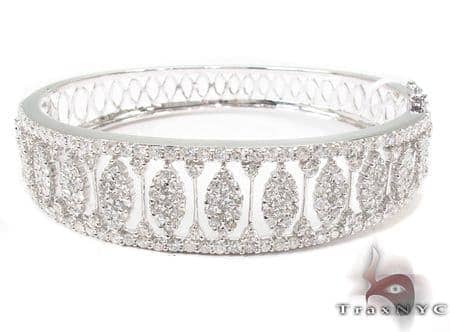 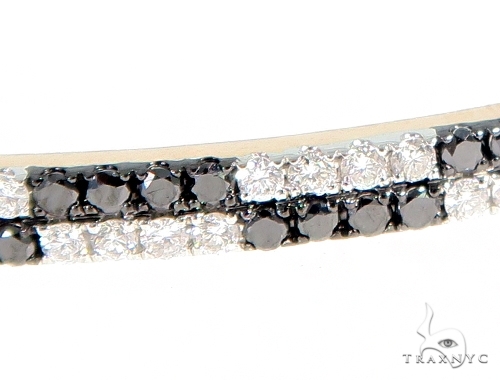 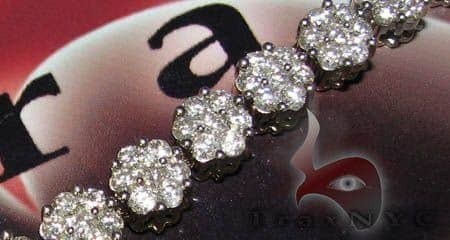 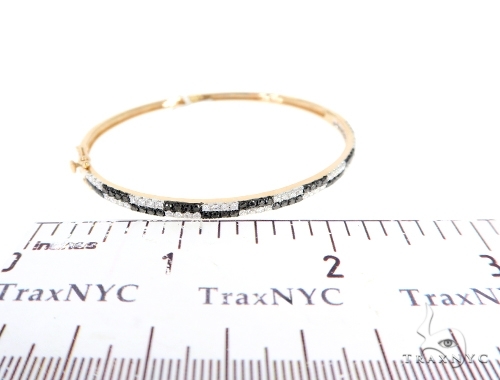 Feel like royalty wearing a custom-made Bracelet from TraxNYC featuring 1.69 ct of Round cut gorgeous diamonds. 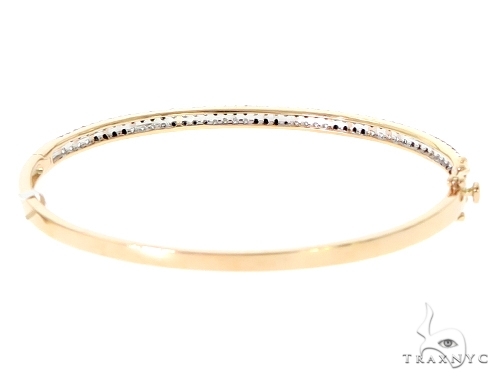 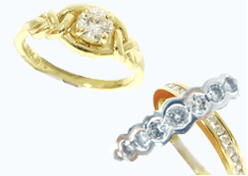 The bright 14k Rose Gold weighing a total of 9.00 grams beautifully complements the diamonds to produce a look that is fascinating and lovely.You are sure to hit all the right notes with this charming item from our Diamond.